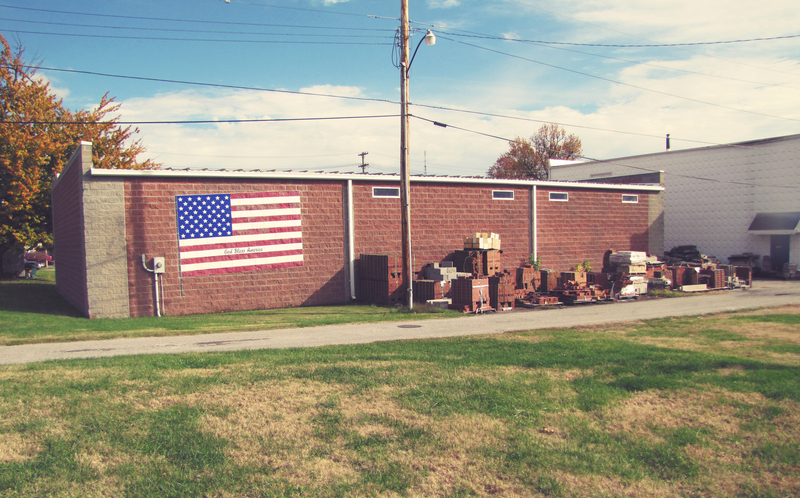 Warehouse - Storage Units - Masonry Equipment | Kurtz Auction & Realty Co.
Tract #1 (1728 Moseley St.) is a 100’ X 180’ lot zoned light industrial having 100 ft of frontage on Moseley St. and 100 ft on Guenther Alley. It has a 5220 sq. ft. warehouse with overhead doors and 18 ft ceilings. It also has a 3240 sq. 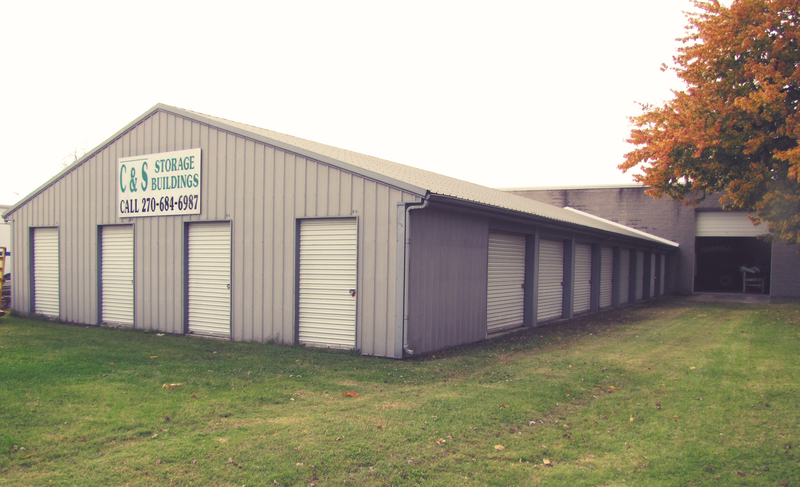 ft. metal building with 24 separate storage units. Tract #2 (1710 Moseley St.) is a 25’ X 180’ vacant lot, zoned light industrial, with 25 ft of frontage on both Moseley St. and Guenther Alley. 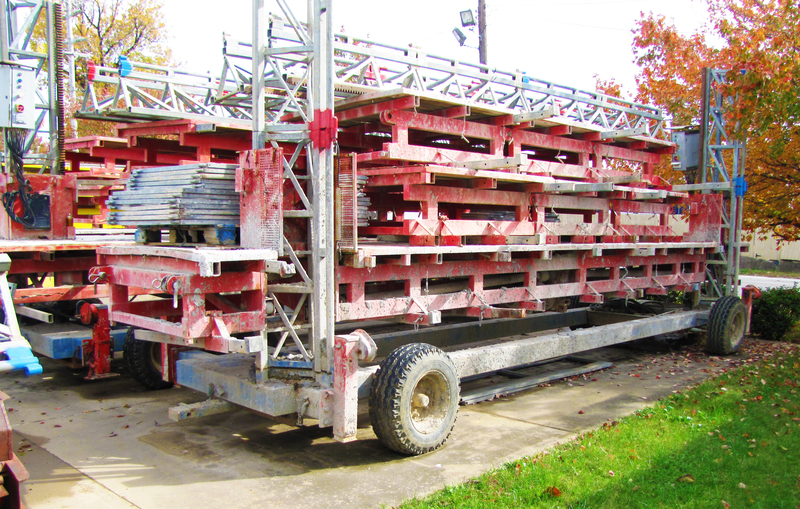 (6) Hek mast climber scaffolds; 1000 ft of Hek Towers; (15) mast climber platforms; hand rails and gates for mast climbers; new mast climber bolts; Super Quite 50 KW diesel generator; Super Quite 40 KW diesel generator; Balder TS 45 diesel generator; Maco C30 concrete pump; Mud Hog grout hog; Mud Hog ¾ YD concrete mixer/stands; set of Hog Leg wall braces; (6) Essick 4 bag mixers; (14) sets 6’6” walk-thru scaffolds; (50) sets 5’ Bil Jack scaffolds; scaffold side arms; mud board stands; scaffold screw jacks; (10) aluminum corner poles; (2) aluminum pic boards. 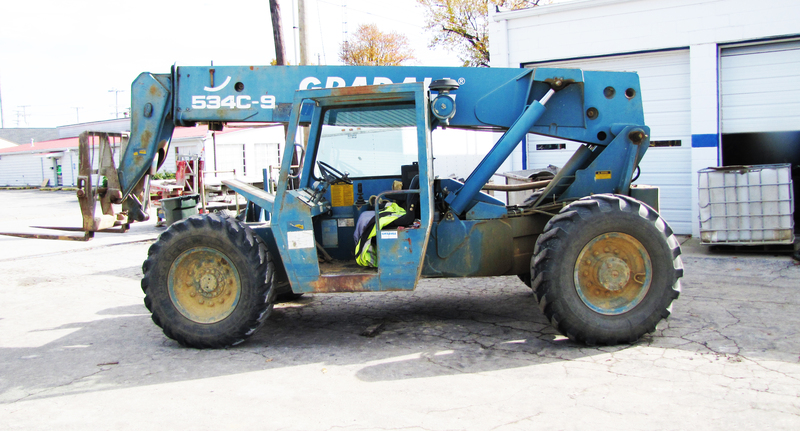 1997 Ford F-350 Truck 160,000 mi; 1988 GMC Top Kick truck, 3208 Cat engine; 132,000 mi, Genie 260/34 diesel man lift, 2856 hrs; Sky Jack 19 ft man lift; Gradall 534 C-9 forklift; Datsun 5000 forklift; Belshe 26,000 lb tanden-dually trailer; MTM steam washer; Toyota electric palet jack; manual palet jack; (2) 20” Target block saws; 14” Target block saw; Clipper 20” block saw; (3) Stihl concrete saws; (2) Heat Buster space heaters; 8” Durwire; 8” hook & eye wire; spiral locks; RT plates; pallets of water table stone; (2) dumpsters; misc tools, equipment and supplies. Owner: R.L. Wilson Masonry Inc.